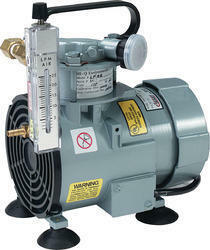 We are associated with the offering solution of Ambient Air Sampler APM541. 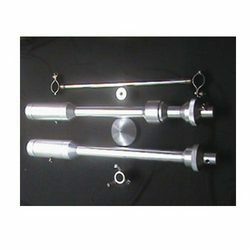 These air samplers enter the air through an omni-directional inlet designed to provide a clear aerodynamic cut-point for particles larger than 10 microns. 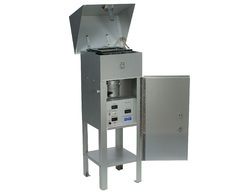 The PM10 impactor used in the APM541 is based on designs standardized by USEPA and as such the system complies with international norms for PM10 Samplers. All the equipment are delivered after checking on the health standards defined by the industrial health organizations. Looking for Air Samplers ?